Dr. Ishwinder Saran believes strongly in establishing trusted patient-doctor relationships, valuable patient education, and high-quality dentistry that not only restores the patient’s oral health, but also contributes to the enhancement of their overall health. His philosophy is to cater to each patient's dental needs by formulating a multi-disciplinary treatment plan that will best suit their individual requirements. 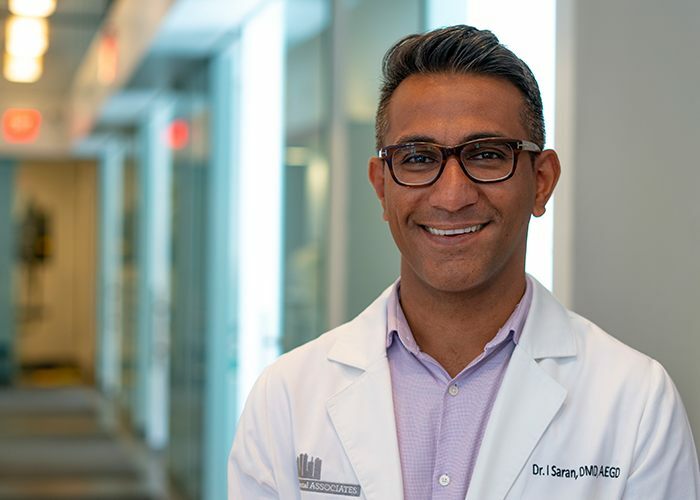 Dr. Saran received his Doctor of Dental Medicine from Boston University Goldman School of Dental Medicine, which is one of the top dental schools in the nation. He trained for an additional year in general dentistry (Advanced Education in General Dentistry) at the Stratton VA Medical Center in Albany, NY, treating healthy and medically compromised veterans for their dental needs. Dr. Saran has extensive training and experience in all phases of general dentistry, especially with esthetic dentistry (composite restorations, crowns and veneers). His expertise also includes socket preservations for future implants, dental implant restorations, fixed bridges, full mouth rehabilitations, treatment for bruxism (teeth grinding), TMD, removable partial dentures, complete dentures, periodontal therapy, root canal therapy, and other minor surgical procedures. Dr. Saran is also a Certified Invisalign Provider. He believes strongly in continuing education in order to provide his patients with exceptional dental care that features the latest dental technologies. He regularly attends advanced training in general dentistry and cosmetic dentistry. His professional affiliations include memberships in the American Dental Association, the NY State Dental Association, and the MA Dental Society. Dr. Saran grew up in Cleveland, Ohio and spent many years living in Boston before moving to LIC in 2014. He loves the dynamic and diverse nature of this vibrant neighborhood. He especially loves living and working near the water and taking long strolls along the LIC waterfront. 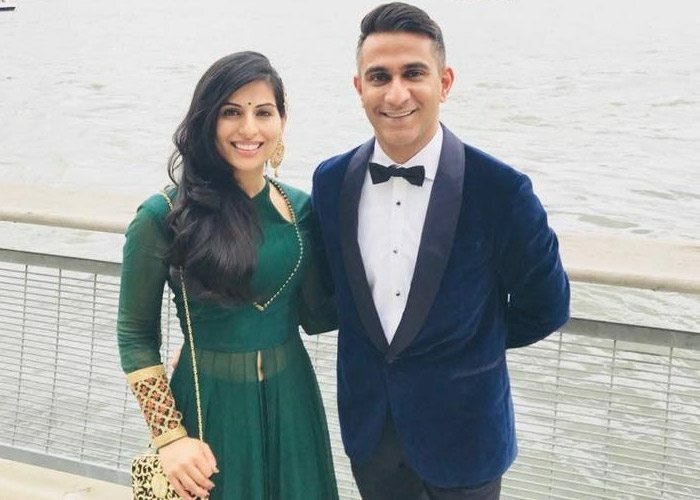 When he is not in the office, Dr. Saran enjoys traveling, reading, cooking, and discovering all that NYC has to offer.